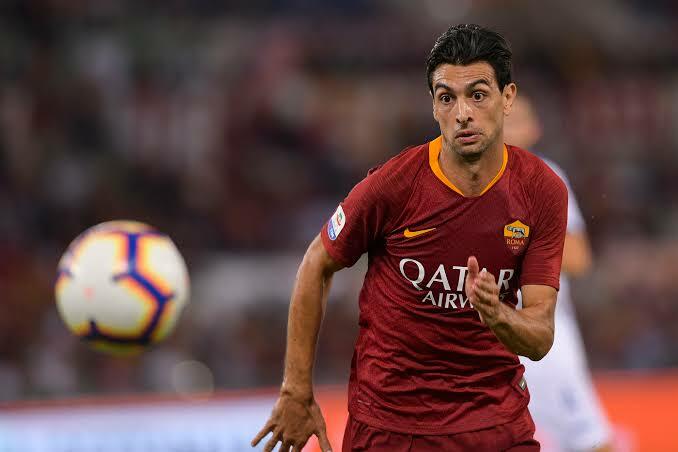 Javier Pastore has an issued a passionate message to Roma fans on social media, as he looks to overcome a difficult recent spell with injuries. The attacking midfielder, a summer signing from Paris Saint-Germain, has shone in patches during his time on the pitch so far for the Giallorossi - with near-identical backheel goals against Atalanta and Frosinone standing out - but has been sidelined with a series of problems in recent weeks. On Monday, Pastore took to Instagram to speak directly to supporters. “My friends, so far my journey with Roma has unfortunately been delayed by a series of injuries that have kept me off the pitch,” Pastore wrote. “From the very beginning I have wanted to give everything for this club, but right now I am trying to return to action as soon as I can to help take the club to where it deserves to be. "Your support for me, during this period, is hugely important and I could not do without it as I try to overcome these obstacles. I cannot wait to get back out on the pitch and do what I love to do most – play football.